The leading causes of death in Croatia are cardiovascular diseases and cancer. One of the underlying causes of these diseases is unhealthy nutrition. Scientists have shown that plant-based diet can prevent numerous diseases. By eating vegetal foods such as cereals, legumes, fruits, and vegetables, vegetarians take in more protective substances: alimentary fibre, minerals, and vitamins that shield them from various harmful influences. Moreover, vegetarians do not burden their organism with saturated fats and animal proteins, which is why on the average they have a lower BMI and lower cholesterol levels than persons consuming meat. One can also observe a far lower occurrence of chronic conditions such as diabetes, arthritis, cardiac diseases, elevated blood pressure, prostate cancer, and colon cancer in persons that do not consume meat, fish, or eggs. 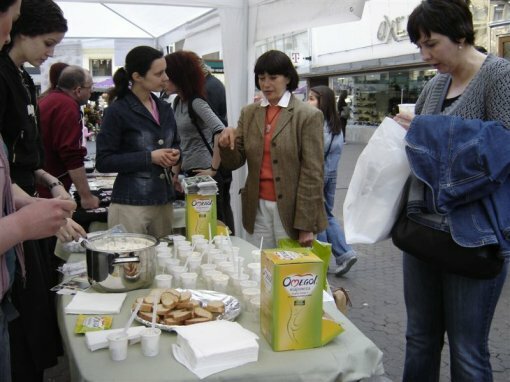 In order to draw public attention to the advantages of a plant-based diet, on World Health Day, April 7 at 12 noon, Animal Friends will organize a tasting of French Salad prepared with mayonnaise that contains no animal ingredients at Trg Petra Preradovica. 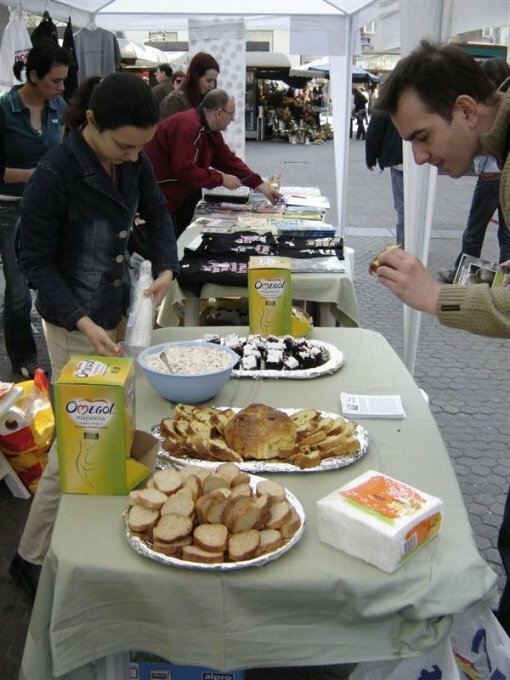 Samples of eggless mayonnaise and vegan Easter sweets such as the traditional "pinca" and "pogaca" will also be distributed and served. 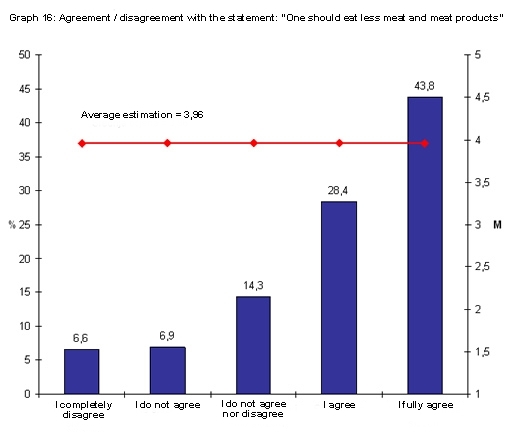 The impact of consuming animal meat on human health is largely due to the attitude of humans towards the animals they breed for food. Owing to the unnatural environment and feeding, these animals suffer from various purulent infections and even malignant tumours, which often end in minced meat, salami, frankfurters, and patés. Substances fed to these animals contain chemical additives for growth enhancement and fast fattening, including petroleum products. Animals are force-fed, injected with growth hormones, appetite stimulants, antibiotics, and sedatives. Owing to the sedimentation of these substances in their bodies, there is up to 14 times higher concentration of pesticides in meat, and 5 times higher in dairy products, than it is the case with vegetables. 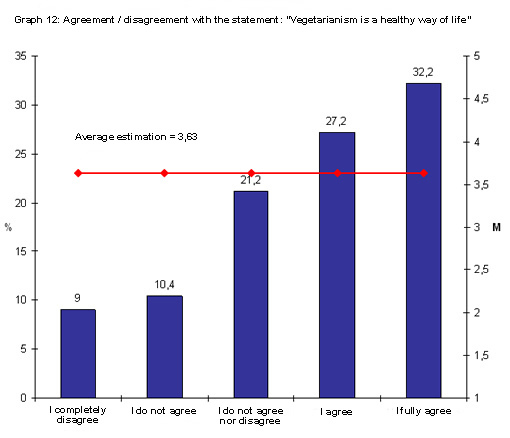 Almost 60% of Croatian citizens have a positive opinion on plant-based lifestyle and consider it to be a healthy lifestyle choice, according to the independent poll carried out by Spem Communication Group. 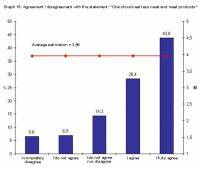 According to the same poll, 72% of Croatian citizens are aware that one should generally eat less meat and processed meat products. 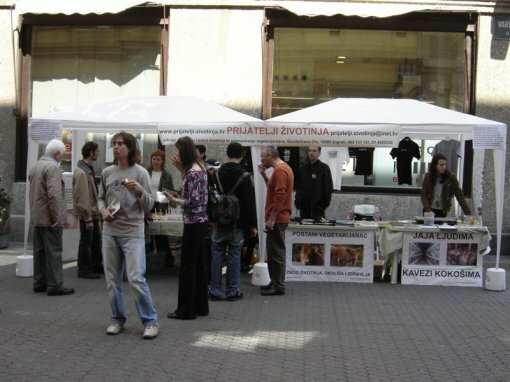 Croatian food producers have been increasingly recognizing the health benefits of vegetal foods. 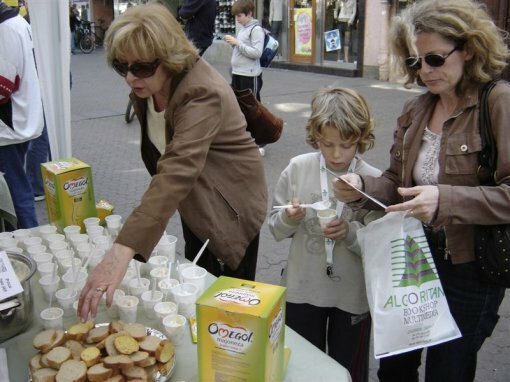 Animal Friends would like to thank the famous Croatian brand Zvijezda for their cooperation and commend it for having launched the new Omegol mayonnaise, which contains no products of animal origin and targets all Croatian citizens.